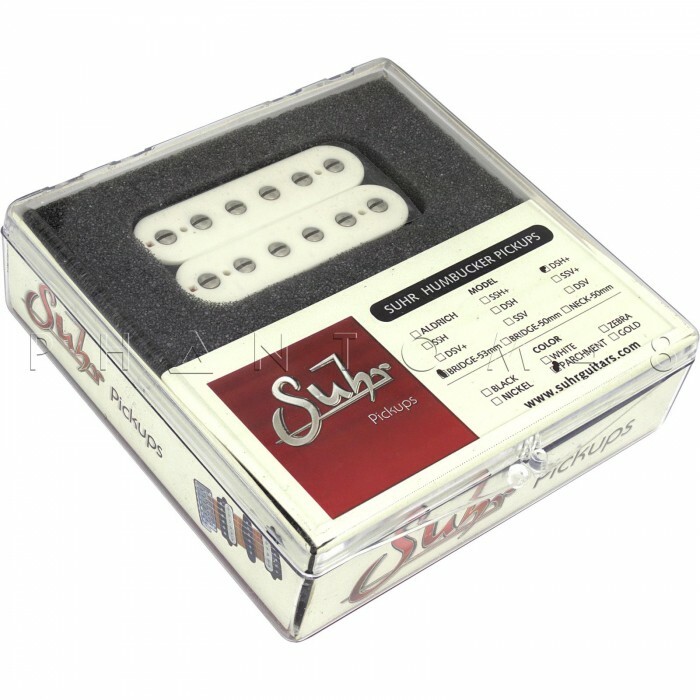 The DSH+ 53mm Humbucker Pickup - Parchment is temporarily out of stock. 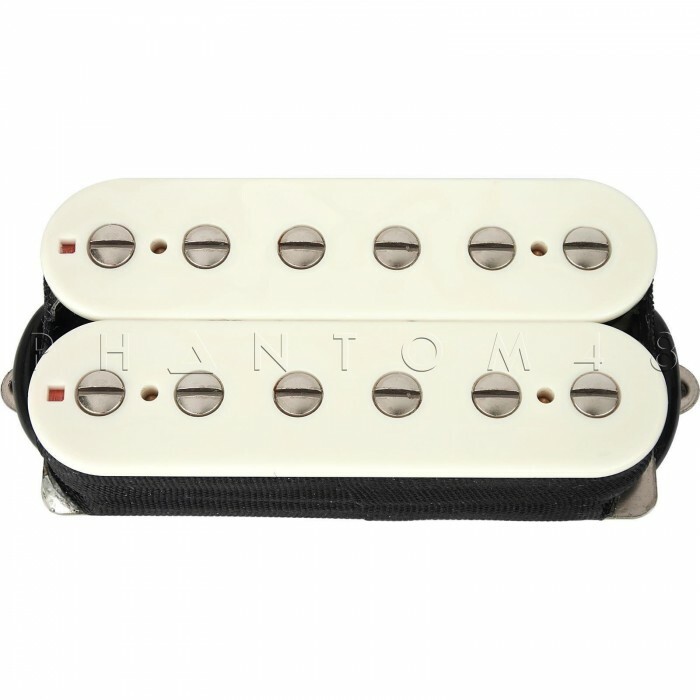 Order today and Phantom48 will normally ship in about No business days. The DSH+ is a warmer version of our SSH+ humbucker. 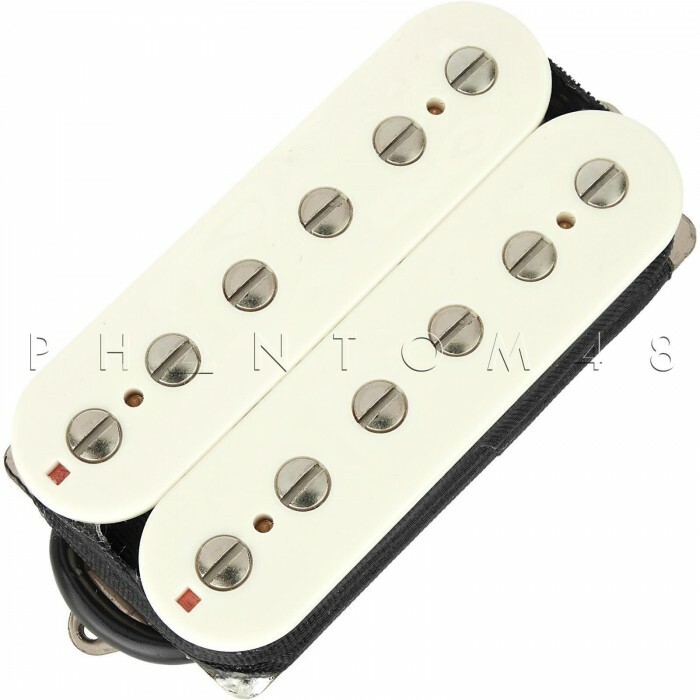 Equipped with a double row of screws, the DSH+ produces a smoother top-end with excellent harmonic and a tight low end. Recommended for Rock and Classic Metal.